Welcome to Burford Jazz, we arrange monthly jazz concerts showcasing top class, truly entertaining jazz musicians in a friendly, club like environment at the beautifully designed New Warwick hall - please check out our web site and get in touch if you like what you see - you’d be very welcome! Jazz Infused with Spanish & Mid Eastern Flavours - from A Guitar Master! Book now to get tickets at £12:00 each! Nicolas Meier is a Swiss born guitar genius who continues to cross musical borders with every project he undertakes. His music for our concert features improvisation (a jazz must in our opinion) and hauntingly beautiful melodies influenced by his wife’s native Turkey mixed with Spanish & classical styles. 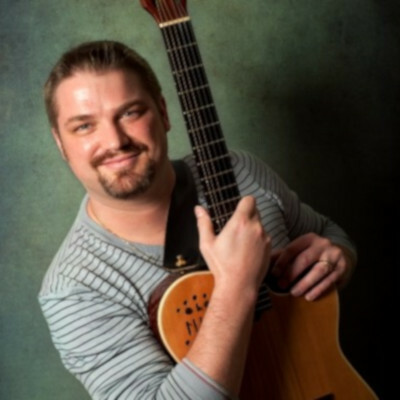 Nicolas trained from a young age as a classical guitarist, first in his native Switzerland and later in Spain. A change in direction saw him invited to study jazz at the famous Berklee School of Music in USA and since his arrival in the UK, he has embarked on immersing himself - to critical acclaim from fellow musicians and the music press - in Jazz, Heavy Metal and Middle Eastern influenced music. In addition to making ten of his own albums - you’ll hear Nicolas recording or performing with Rachelle Farrell, George Duke, Macey Gray and he recently completed a huge tour with Jeff Beck. 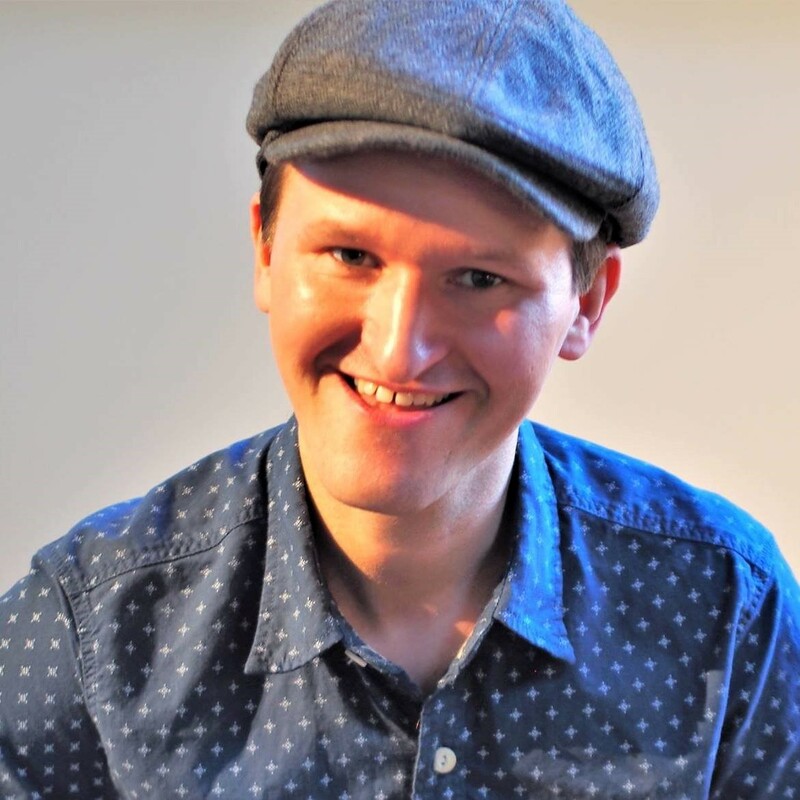 Playing alongside Nicolas will be another familiar face for Burford Jazz - Richard Jones on violin (he was there last year performing with the hugely popular singer Gabrielle Ducomble), the immensely talented percussionist Demi Garcia and Paul Jefferies on double bass. Piano, bass & drums jazz at it’s most exciting - Tommy is Spectacular! Burford Jazz witnessed the amazing pianist Tommy Scott in action when he ‘depped' for Alex Steele last year at the Damon Brown concert. 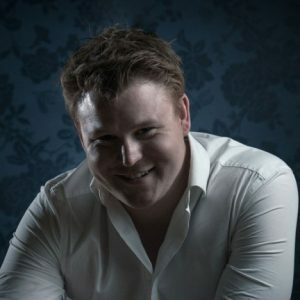 He also sat in for a couple of numbers with Alan Barnes in 2018 and we think it’s true to say both band leaders were astounded at the sheer virtuosity of this still alarmingly young pianist. The whizz kid from Cheltenham has blossomed in the last 18 months and his work as a performer and composer is now attracting attention from top musicians, record labels and venues across the UK. So, we’re delighted to be able to bring you a full concert featuring this superbly energetic piano player performing a selection of jazz from the 60s and 70s (think Herbie Hancock, Thelonious Monk, McCoy Tyner etc) plus a sprinkling of his own musical offerings. On drums for this very special concert will be the stunning young kit man from Bristol - Billy Weir, plus the ubiquitous and highly rhythmic Paul Jefferies on double bass. Legendary British jazz vibraphonist plays the music of Milt Jackson! Book now to get tickets! This concert, which will take place in the beautiful St John The Baptist Church next door to our usual venue The Warwick Hall and is part of the now hugely popular Burford Festival - will feature one of Europe’s finest vibraphone players - Roger Beaujolais. Roger has performed all over the world and is much sought after, not only for concerts but also as a top session man. He has recorded with Peter Gabriel, Paul Weller, Nineh Cherry, Robert Plant and Morrissey to name a few. Collaborating with Roger will be a hugely popular and fabulous sounding pianist - David Newton was voted best British jazz pianist no less than 14 times - he’s accompanied some of our finest singers (Carol Kidd, Marion Montgomery, Annie Ross & Tina May etc) and his use of harmony and his delicate touch are world renowned. The highly successful drum and bass combo. of Kevin O’Rourke and Paul Jefferies will keep time and root notes in check! Fiery force of violin nature returns! Book now to get tickets at £15:00 each! Classically trained, jazz trained, gig-hardened violin virtuoso Ben Holder has sold out on two occasions at Burford Jazz so grab your tickets early to avoid disappointment! Ben has performed throughout Europe and America to much critical acclaim. Audiences love his humour and energy on stage and critics are amazed by his pin-point articulation and the sheer mesmerising speed and beauty of his solo work. 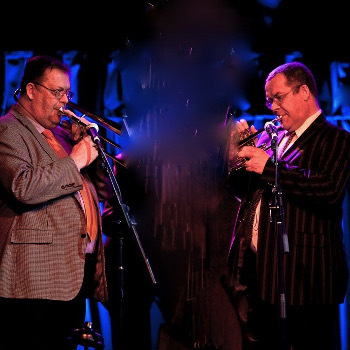 Julian Stringle - another child prodigy - is a multi-award winning clarinettist and saxophonist who has ‘sparred’ with Ben on many occasions with sparkling results, the two together are simply breathtaking! With ace guitarist Jez Cook and bassist Paul Jefferies keeping the tempos and rhythms in pounding along you’ll be assured of an utterly charming and entertaining concert. Fleur trained as a classical trumpet player before converting to the ‘dark’ side and singing jazz. Her voice has a sultry quality with a brightness that seems to fit somewhere between Julie London and Blossom Dearie in tone and pitch but with an earthiness to add character. This lady has poise and truly tells a story with her lyrics. So with all those influences, the theme for tonight’s concert will be jazz singers through the ages (1930s to 1960s). 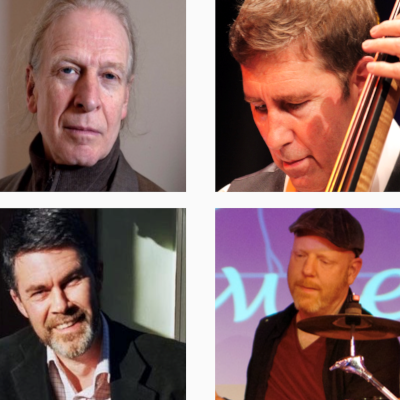 With Pete Billington on piano, Paul Jefferies on bass and Simon Price on drums we look forward to a night of great tunes and some brilliant improvisations. The father of Jazz - ’Satchmo’ by two superb horn maestros! 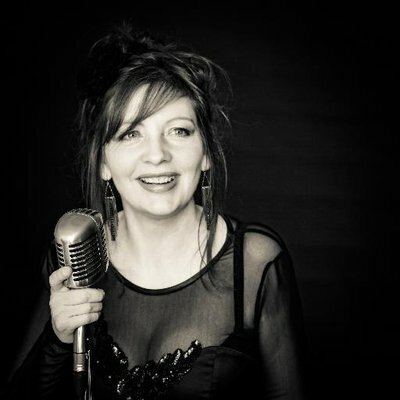 Cate Cody is all the things you want from a jazz singer - stylish, controlled, musically secure and she definitely leads from the front. Cate’s speciality is the music of the 1930s - great songs from the American Songbook that made music of American musicals in the 1930s and 1940s so memorable. Music from composers like Cole Porter, Rogers and Hart, Gershwin and Harold Arlen famously sung by the likes of Ella Fitzgerald, Fats Waller, Frank Sinatra and Nat ‘King’ Cole. With an equally stylish band comprising top class clarinettist Trevor Whiting, award winning pianist David Newton, bassist Paul Jefferies and drummer Charlie Stratford, this promised to be a brilliant show piece.